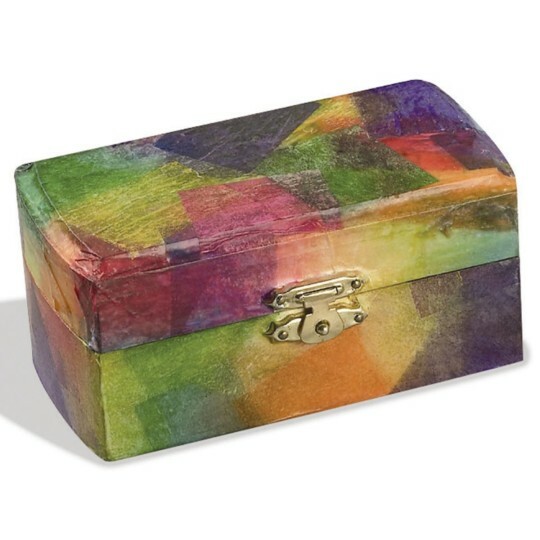 12" x 18" Spectra® Deluxe Art Tissue Asst. Art Tissue Paper in 25 Assorted Colors. 12" x 18" Deluxe-grade tissue. Cuts, crinkles and folds without tearing. When moistened, colors bleed and blend. 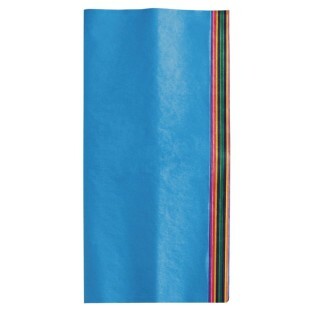 12" x 18" art tissue paper in 25 assorted colors, 50 sheets per pack. Spectra Art tissue is a deluxe-grade tissue that can withstand cutting, crinkling and folding without tearing. When moistened, colors bleed and blend together. 2 sheets each of 25 rich, vibrant colors. This paper is 94 grams per square meter and is considered heavy weight paper. Can be used for many art projects.